MLS #612511 Listed for $230,000. 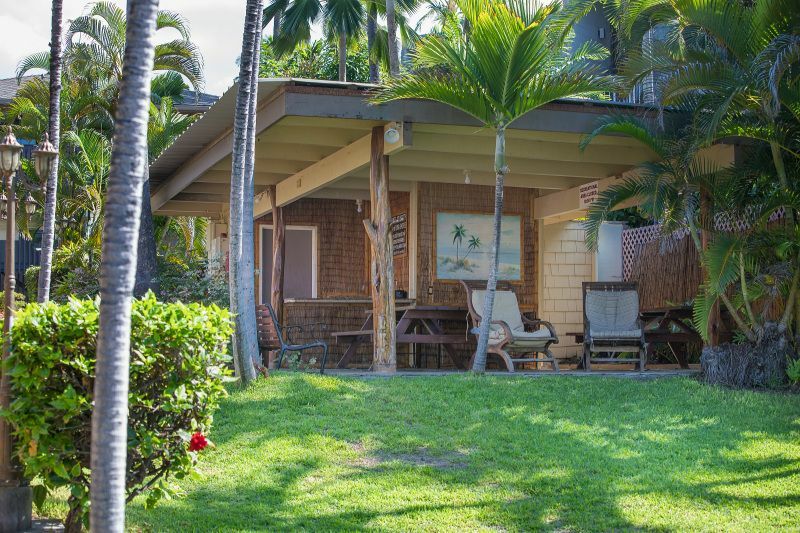 Your little slice of Kona paradise! 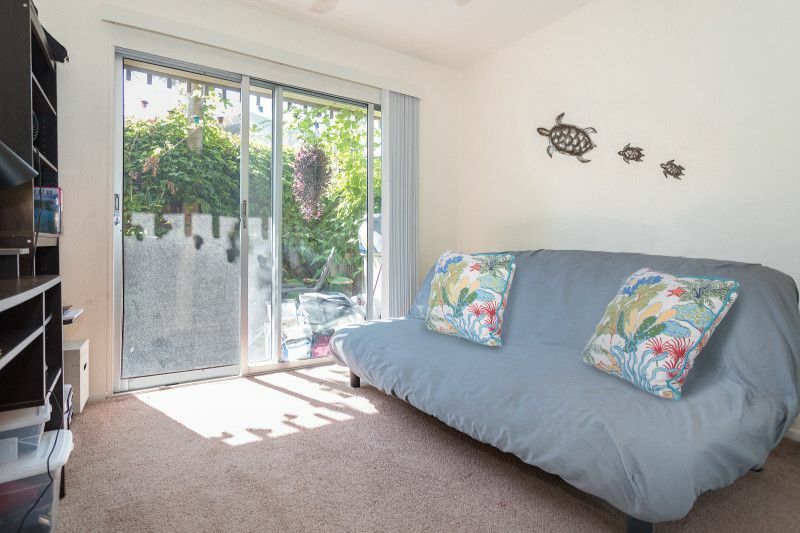 2 bedroom 1 bath condo in oceanfront complex located near downtown Kailua-Kona. 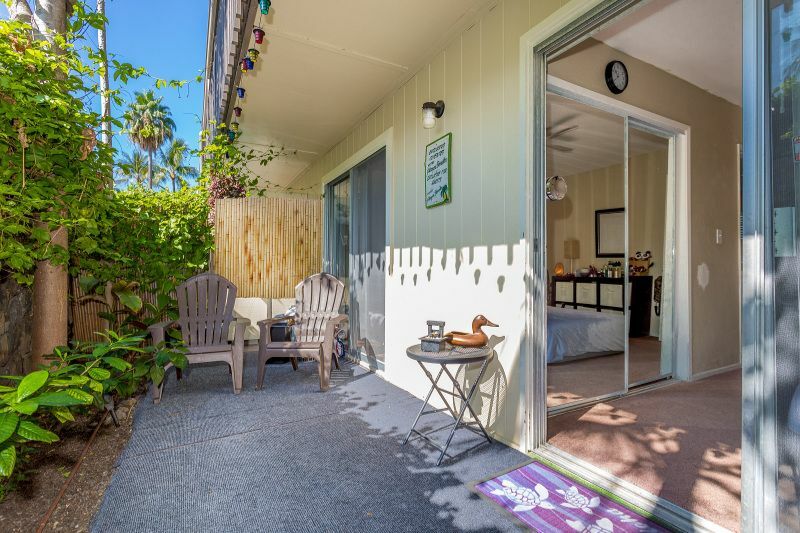 Both bedrooms open to private Lanai with passion fruit and papaya growing. 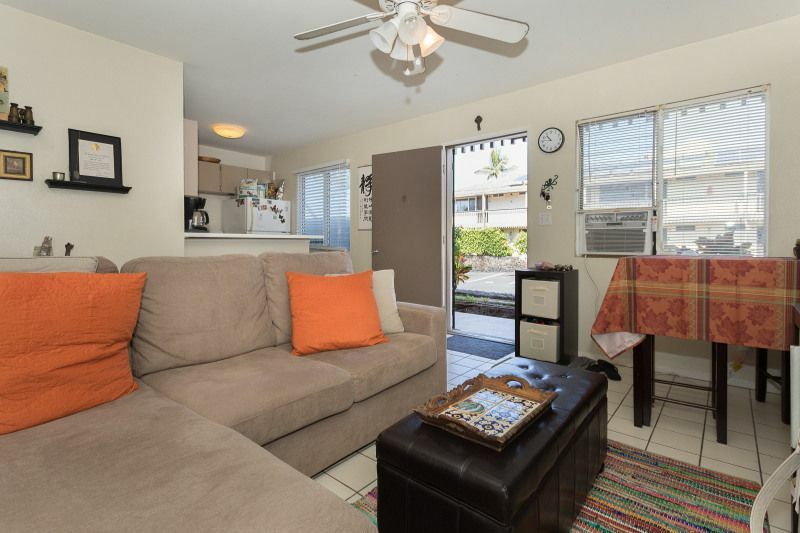 This is a great entry level property either to reside in or vacation rent. 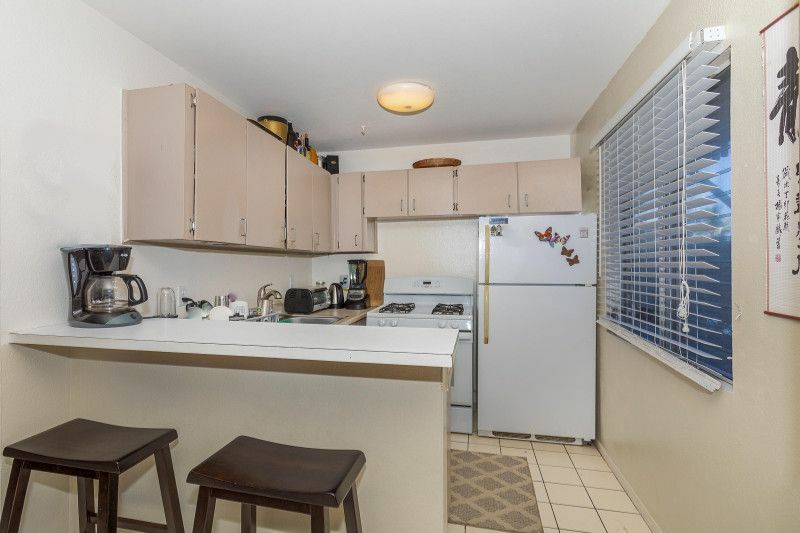 The important fact is, yes this property is zoned for vacation rental. Are you ready? This might be it! 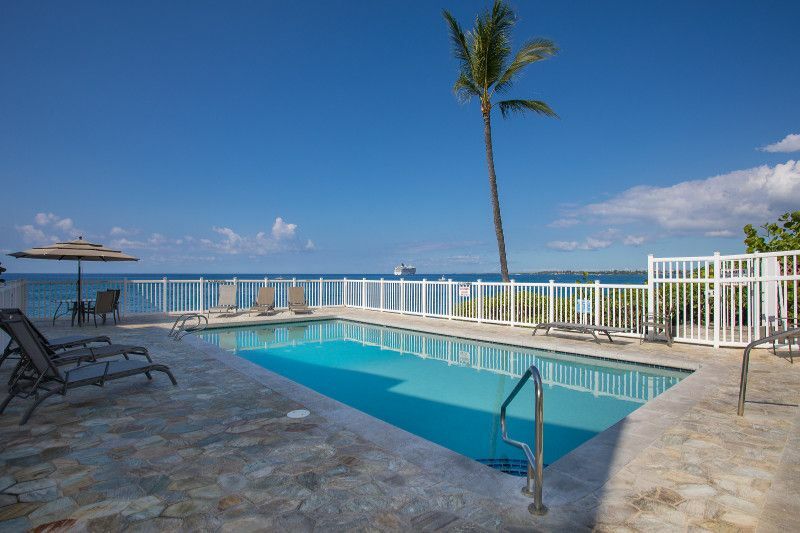 Your piece of paradise! Even though it's not yet upgraded it's in good condition. Many people love that morning walk on Alii Drive so you can stop into nearby Green Flash Coffee on your early morning walk. Or peddle your bike to you favorite surf spot. 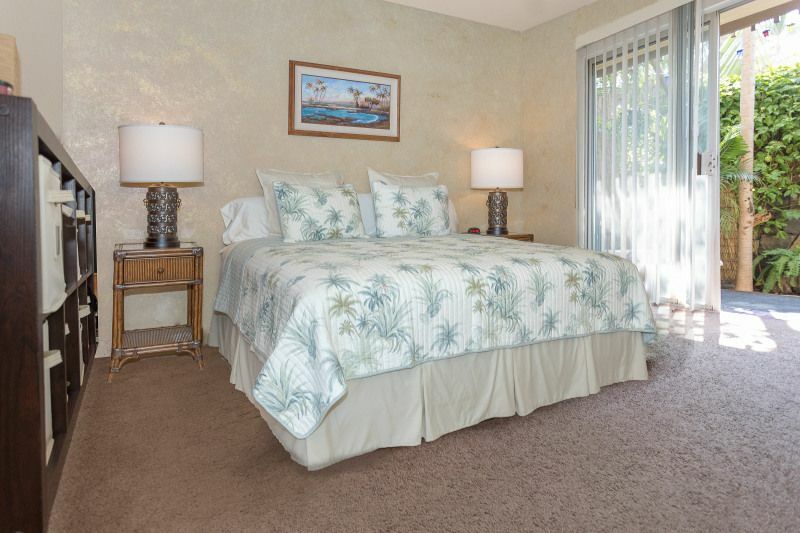 There has not been another 2 bedroom and Kona Shores in over 1 & 1/2 years. This is your chance!